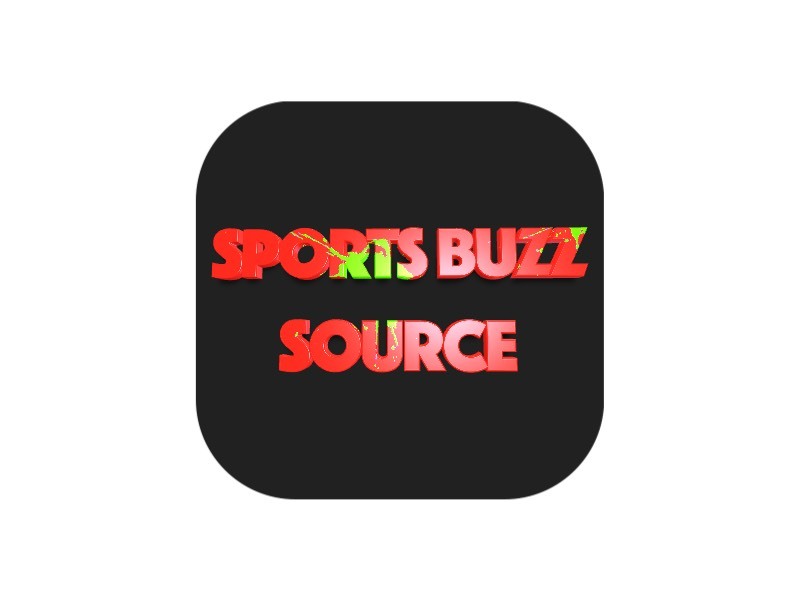 It doesn’t feel like it was so long ago when the youngsters on the Colorado men’s basketball team were packing their bags for Italy, ready for a series of August exhibitions that would provide their first taste of competition in Buffaloes uniforms. “With the youngsters, I’m pleased,” CU coach Tad Boyle said. “I really think our freshmen have produced for us in a big-time way. I’m pleased with our freshmen. And some of those guys, like McKinley Wright, I don’t even consider him a freshman anymore, he’s played so many minutes. And he’s such a mature kid. 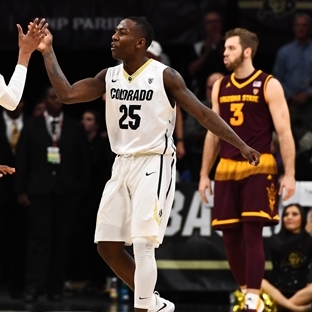 The positives for the Buffs through the first half of the season begins with guard McKinley Wright, who on Monday became the first CU freshman to win the Pac-12’s Player of the Week honor. Wright has emerged as the unquestioned team leader both on the floor and off, pacing the Buffs in scoring (16.2) and assists (5.3) while providing one of the season’s first-half highlights with his winning 3-pointer at the buzzer against Quinnipiac on Nov. 17. While this past weekend’s wins against ASU and Arizona reshapes the potential of the season for the Buffs, there still are plenty of shortcomings to address before the Buffs can potentially play their way into NCAA Tournament consideration. Most prominently is that CU has yet to win a true road game, boasting a road mark of 0-4 that actually becomes 0-5 if a neutral-floor loss against Iowa is included in what was a decidedly pro-Iowa atmosphere in South Dakota.